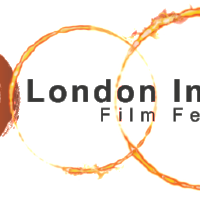 Together with Josh Hurtado and Omar Ahmed, we discuss the line up for this year's London Indian Film Festival. The 9th edition of the Bagri Foundation London Indian Film Festival, runs at 15 cinemas, across London, Birmingham and Manchester, from 21st June to 1st July, with 27 films, including features and short films, in competition. It is the largest South Asian film festival in Europe.